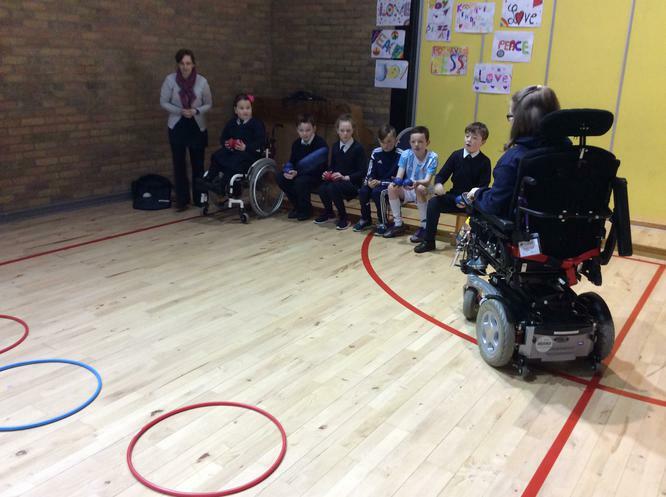 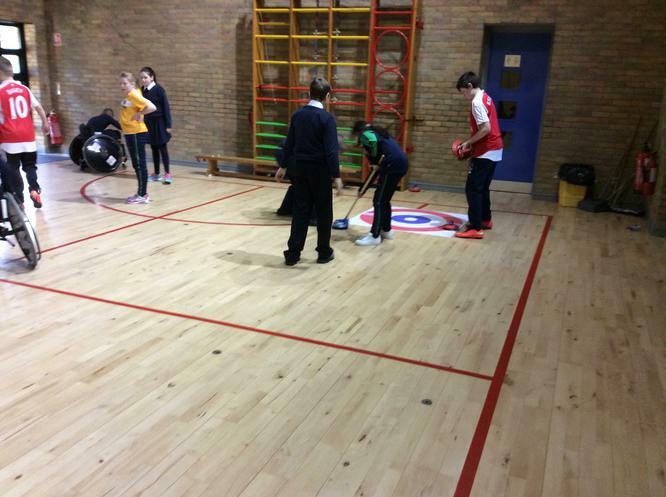 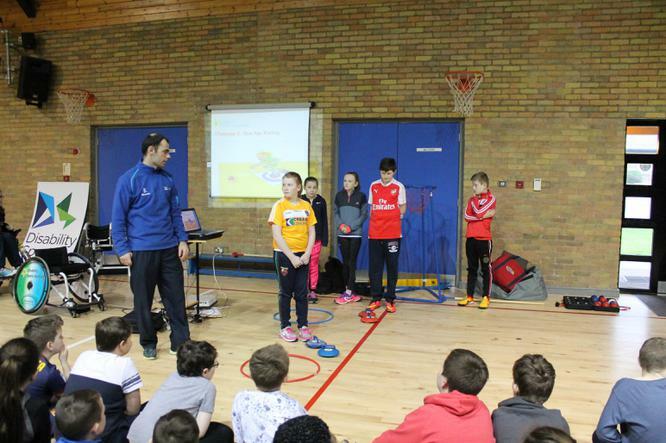 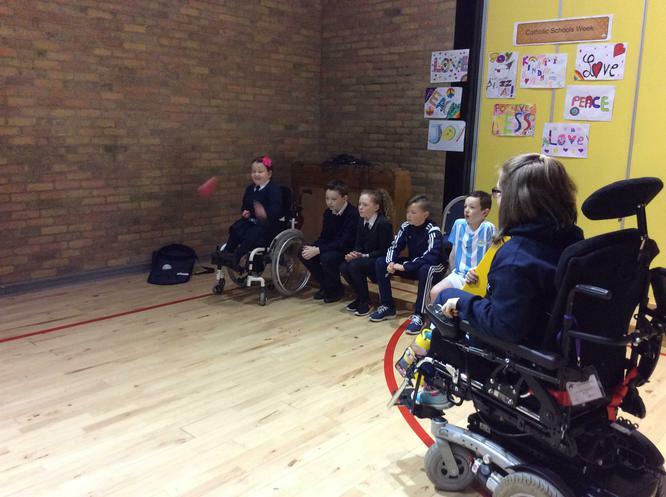 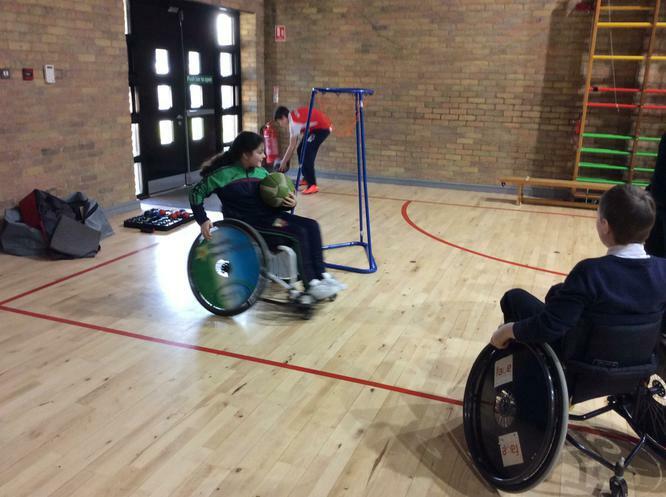 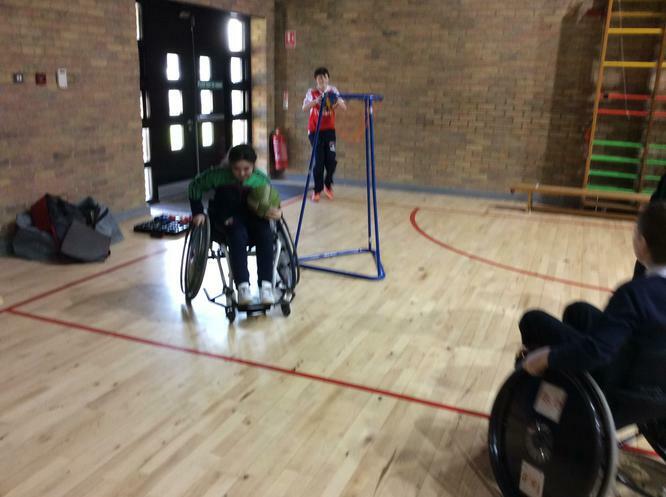 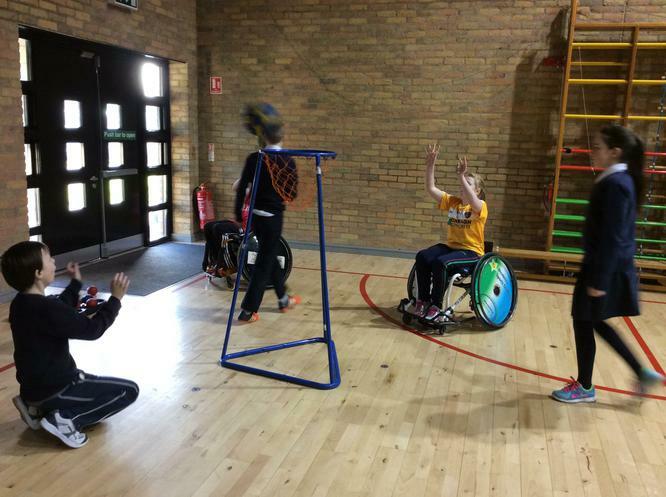 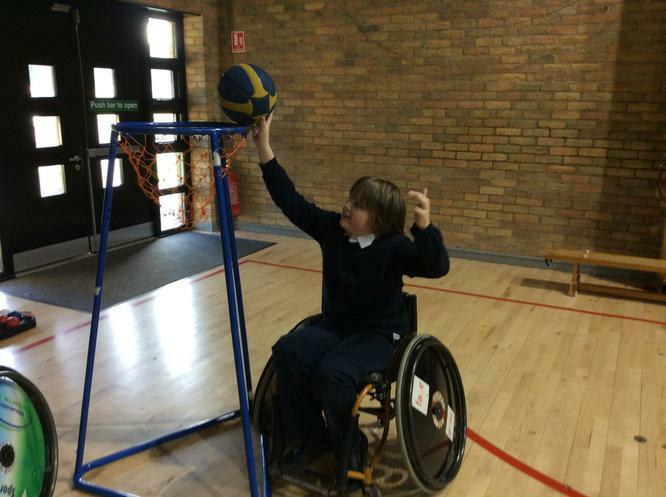 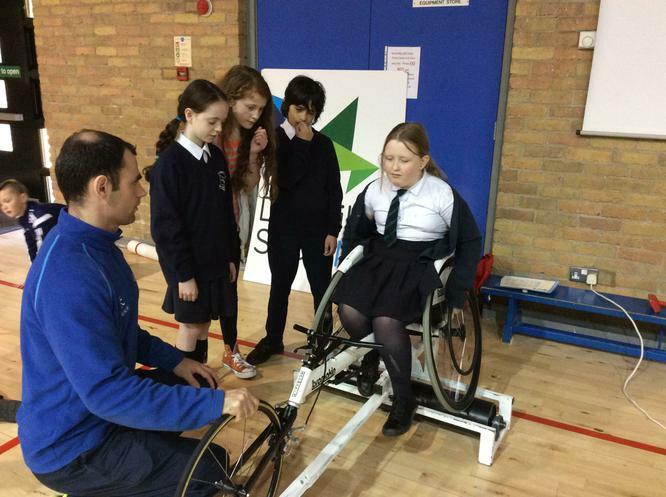 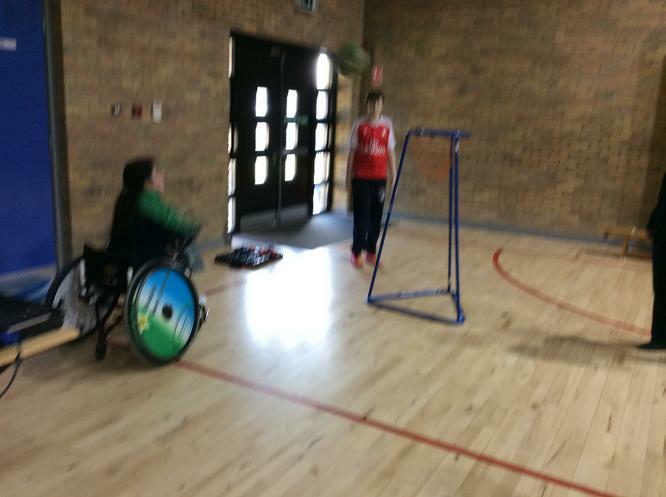 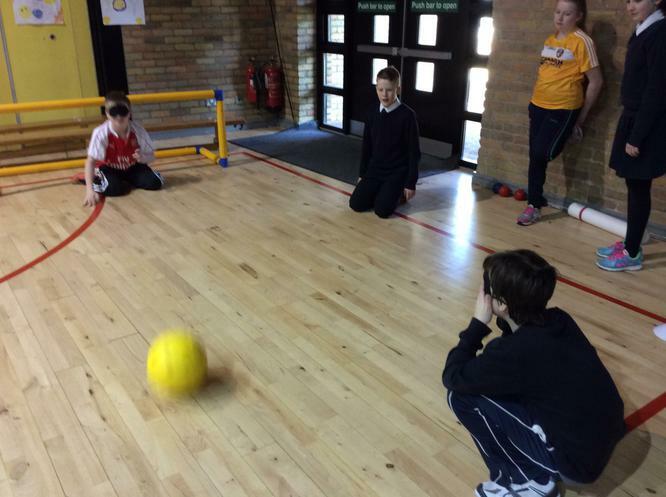 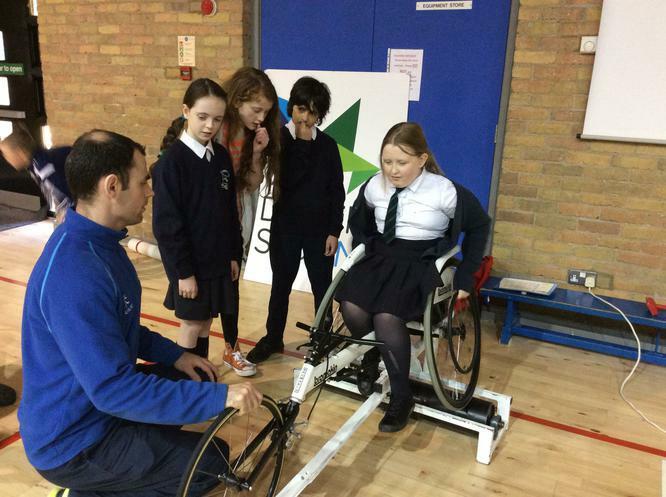 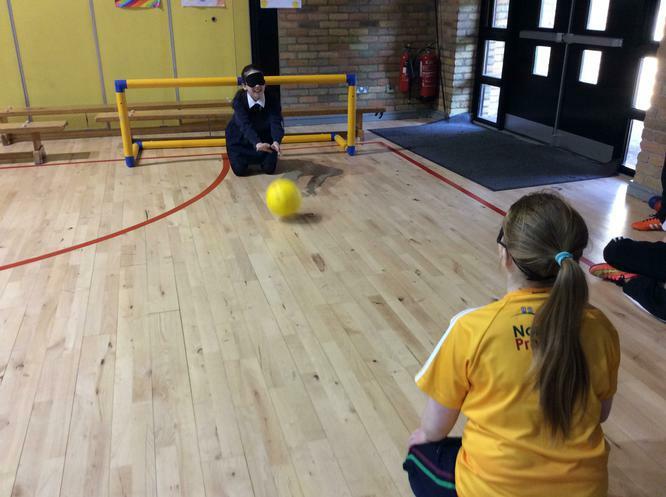 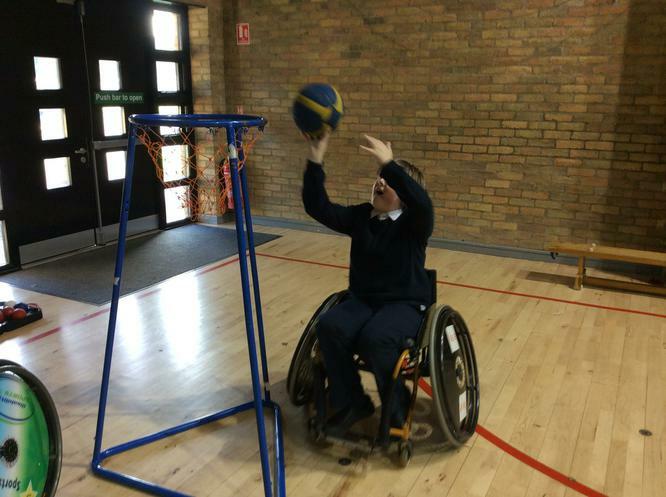 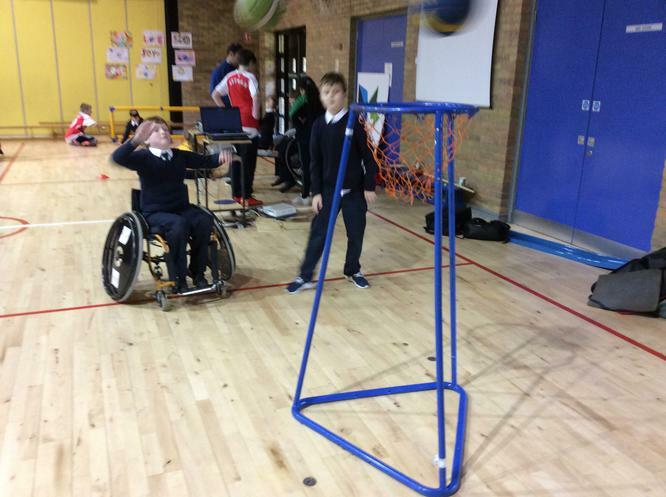 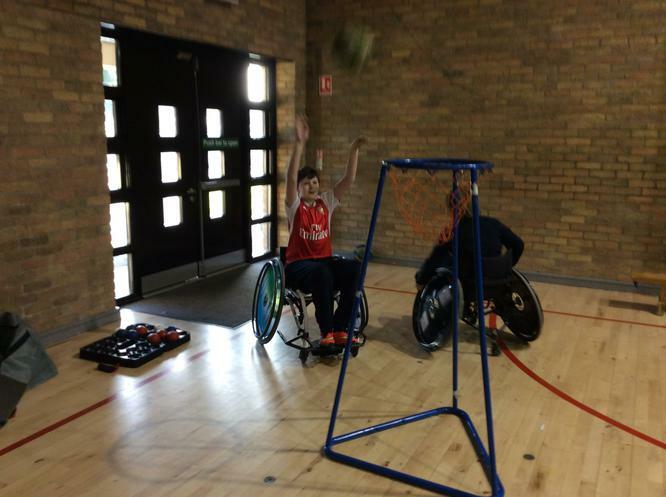 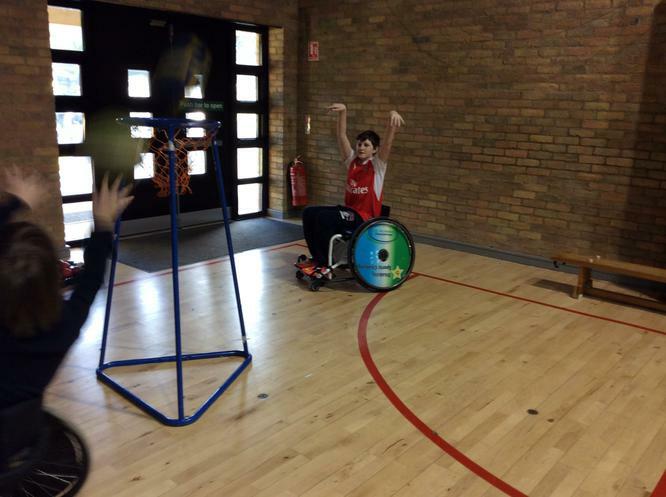 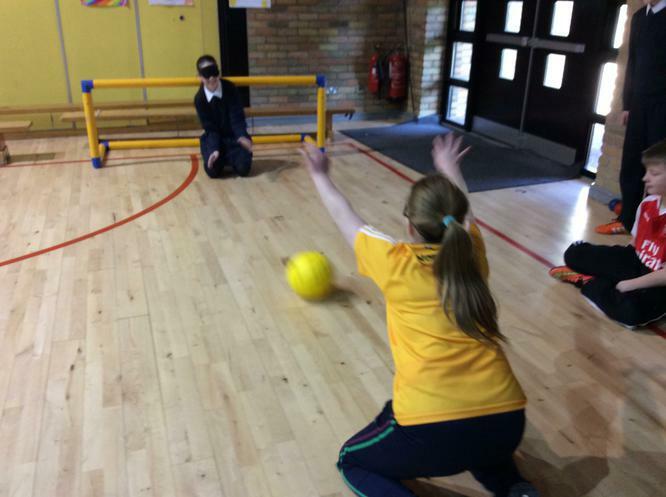 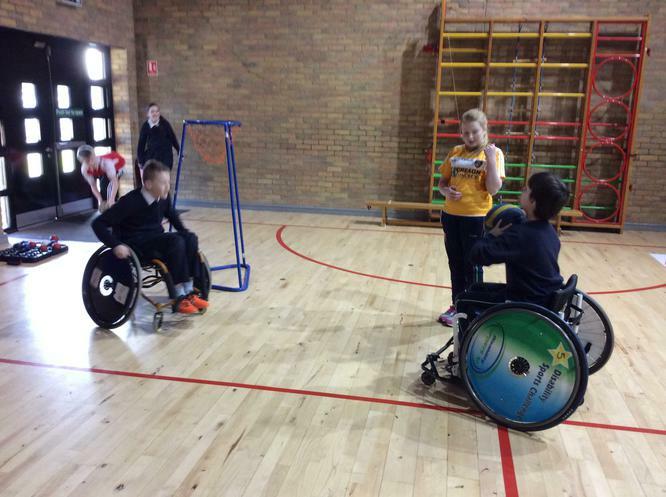 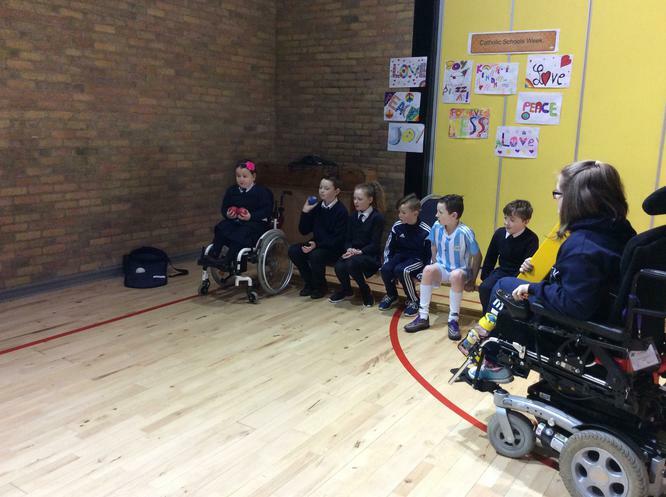 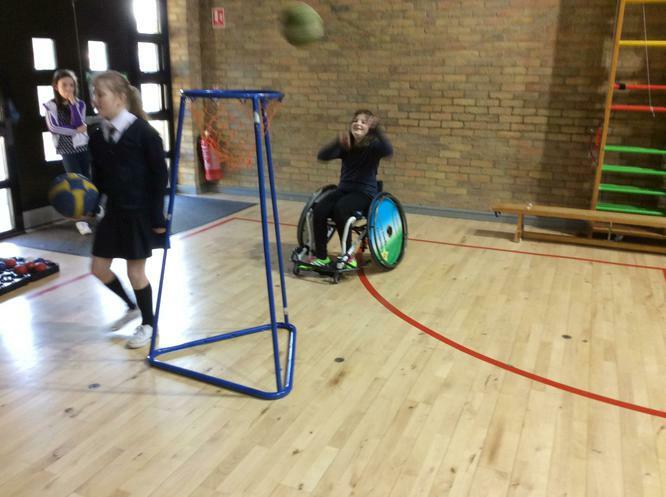 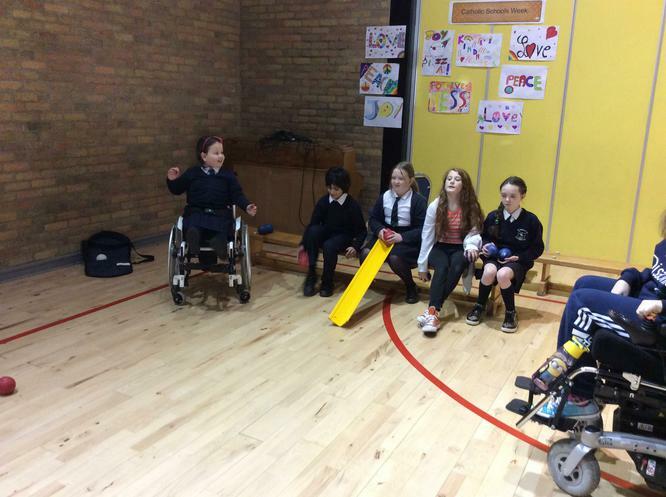 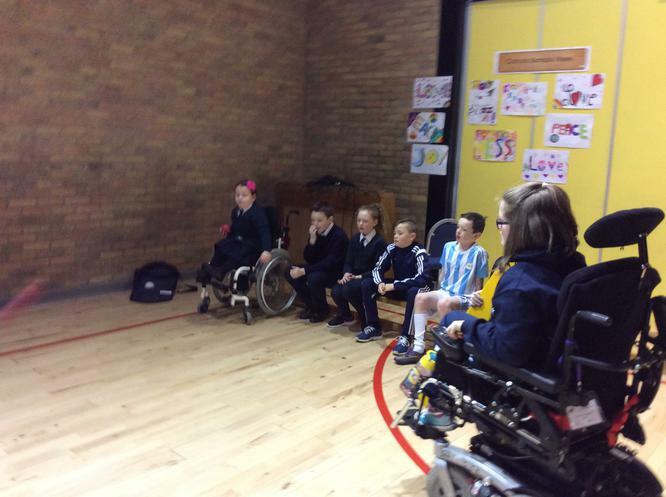 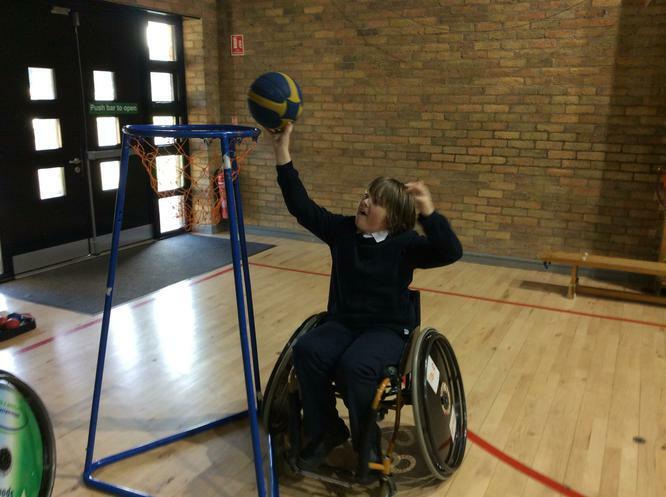 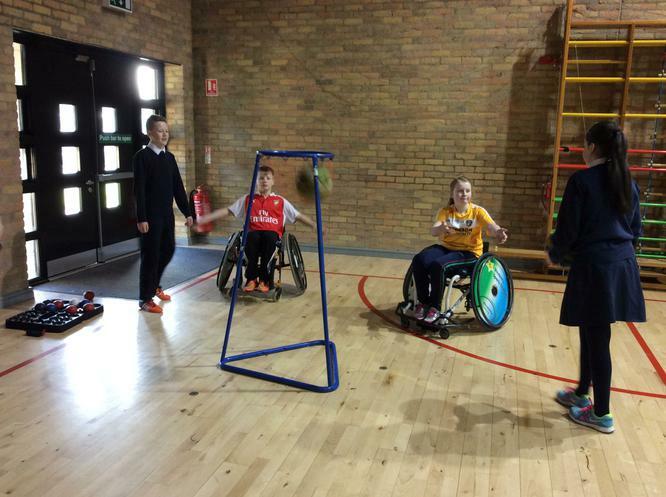 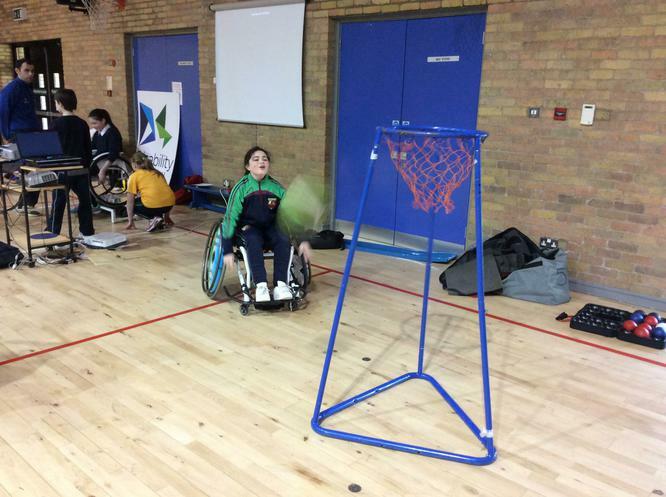 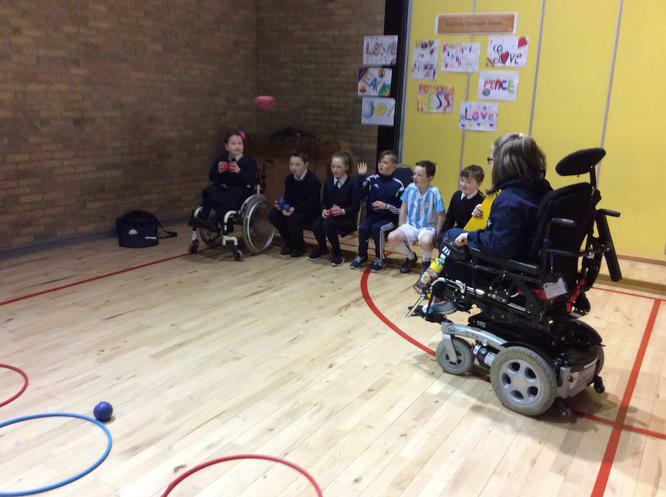 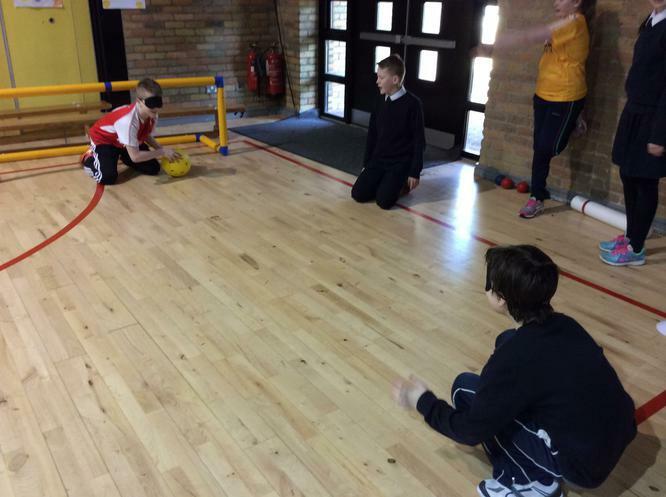 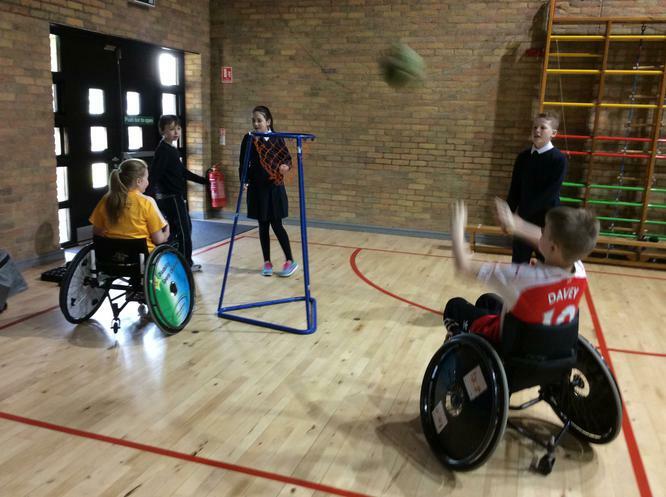 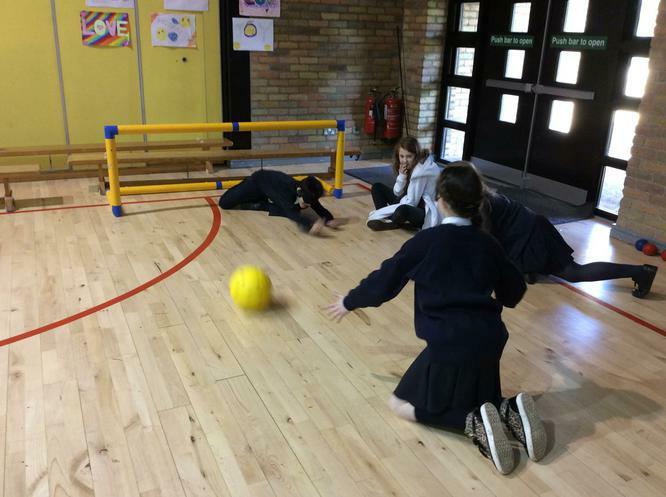 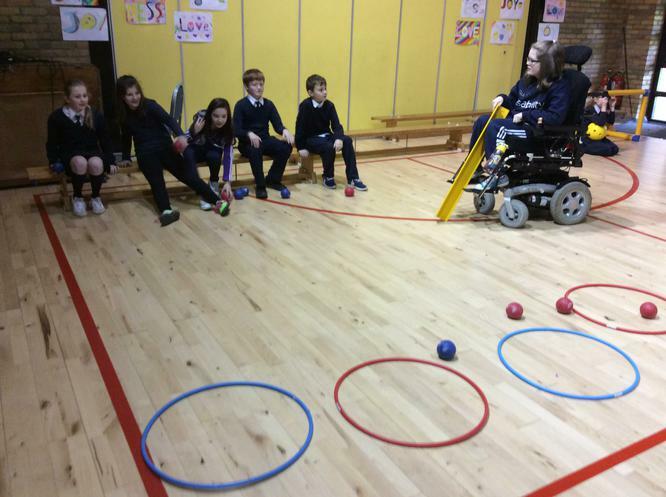 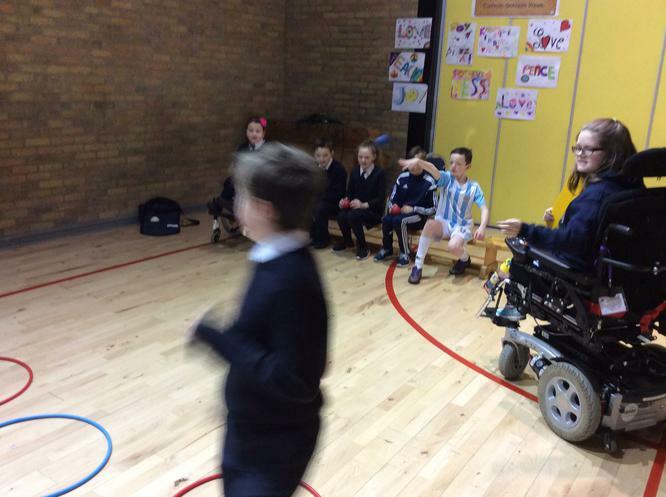 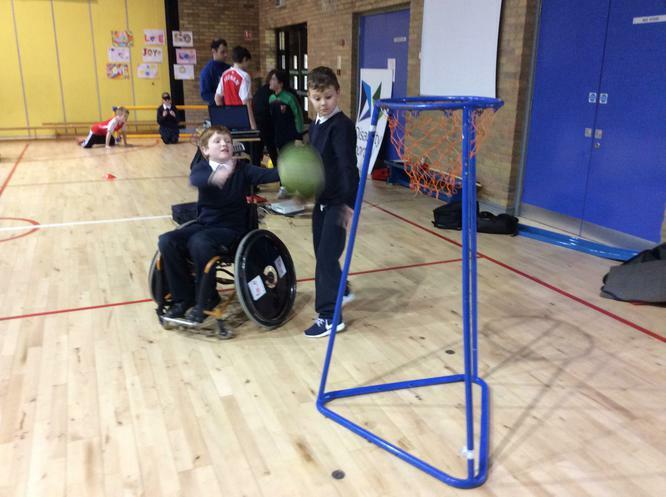 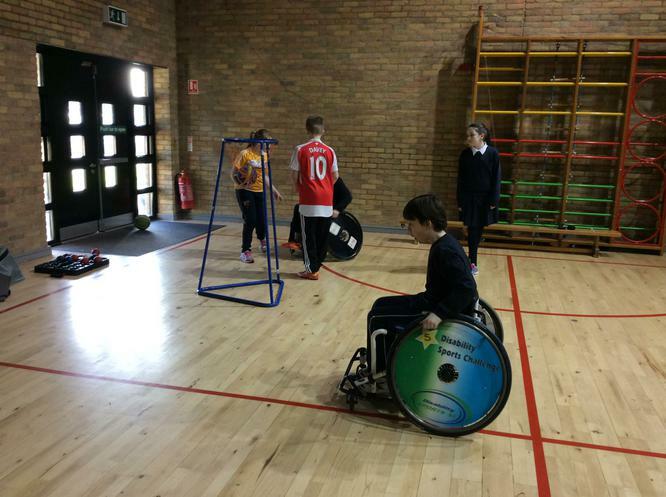 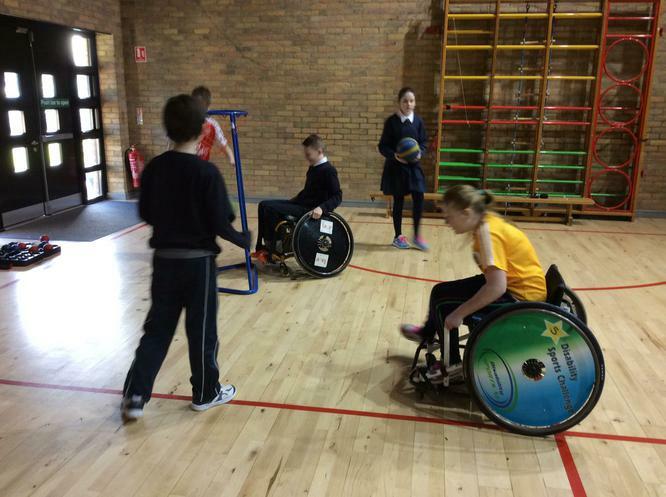 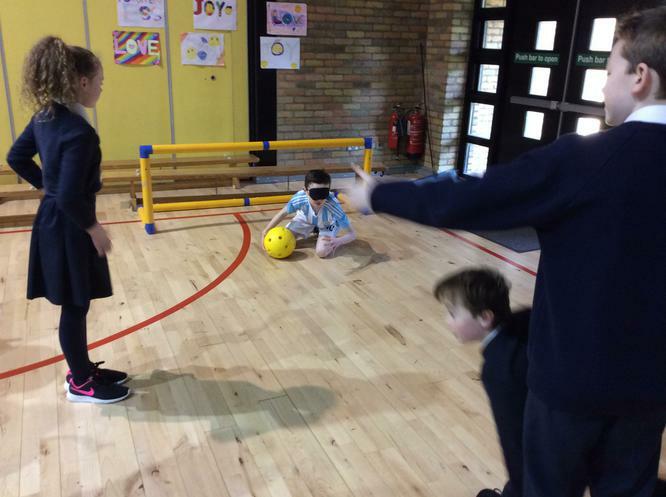 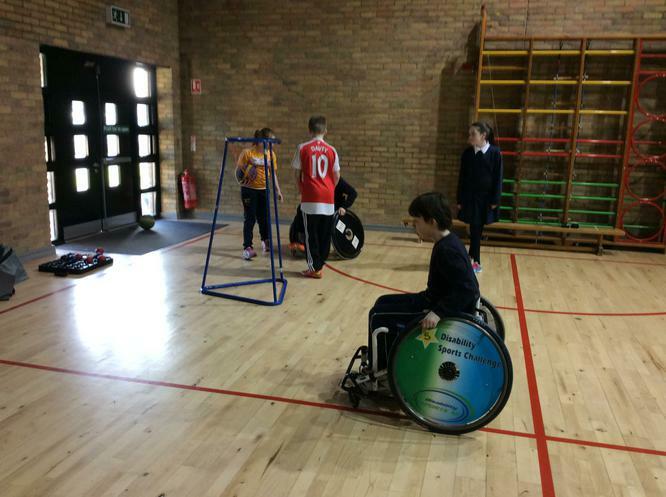 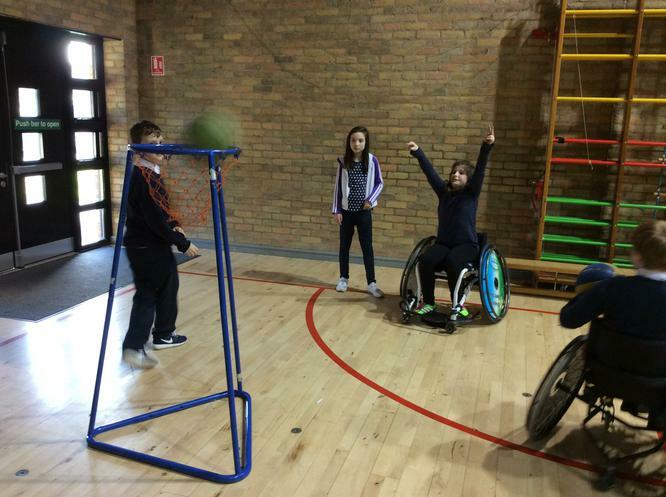 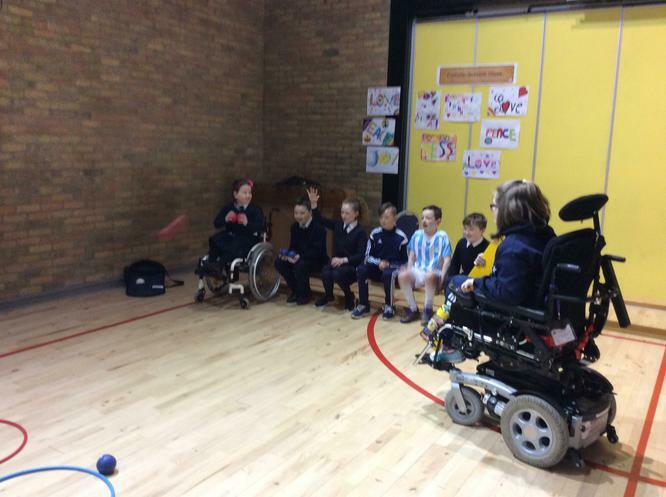 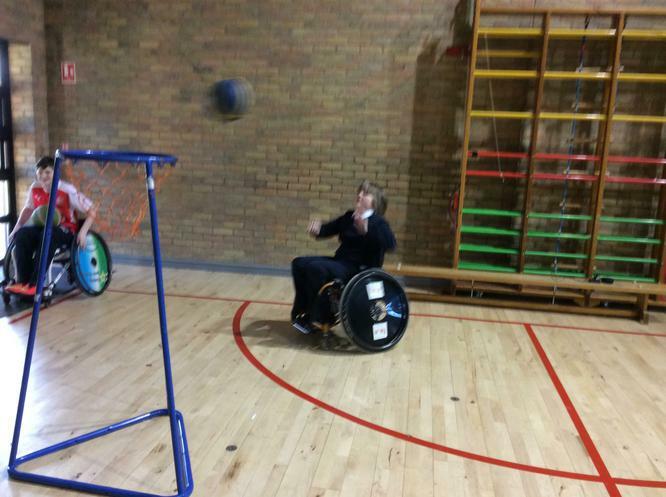 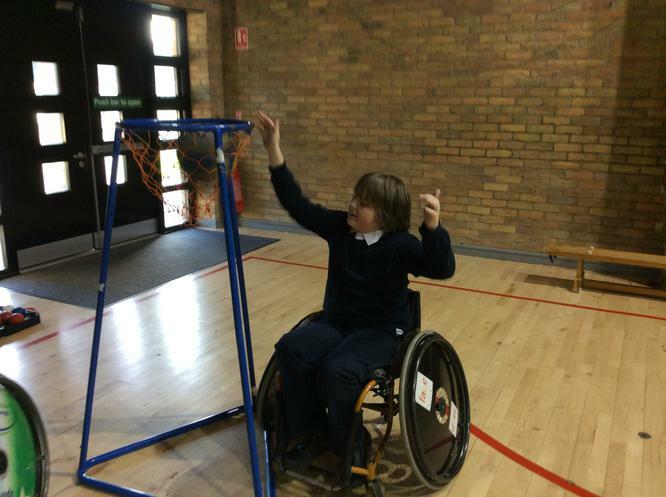 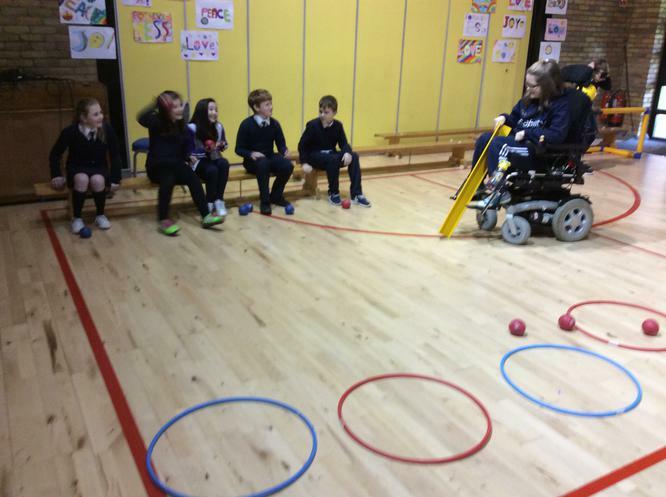 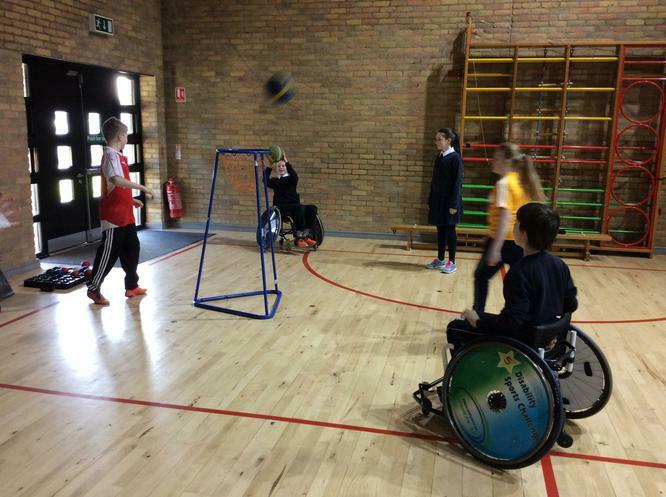 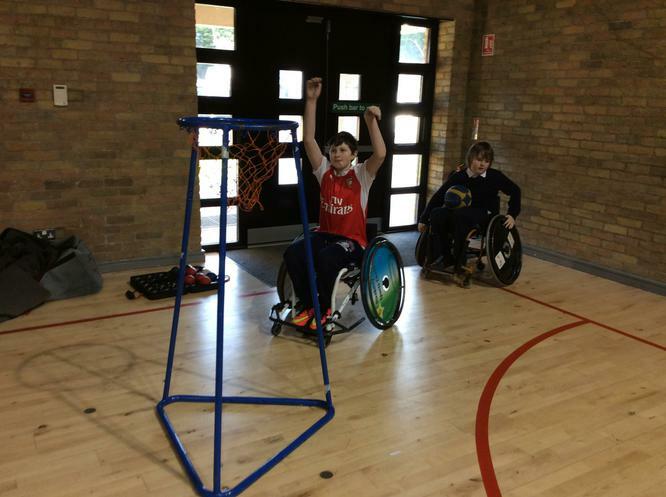 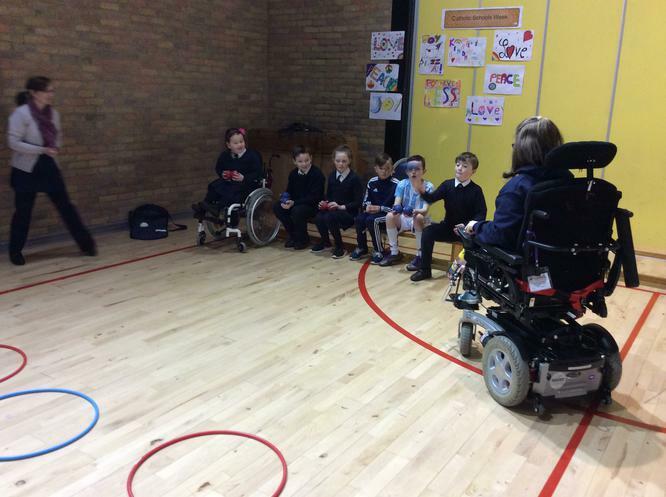 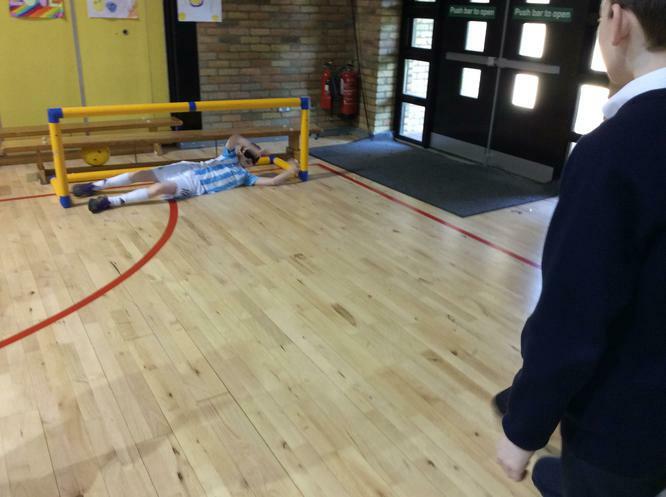 Our Year 7 children had a special visit from Disability NI who showed them a variety of sports played by their members. 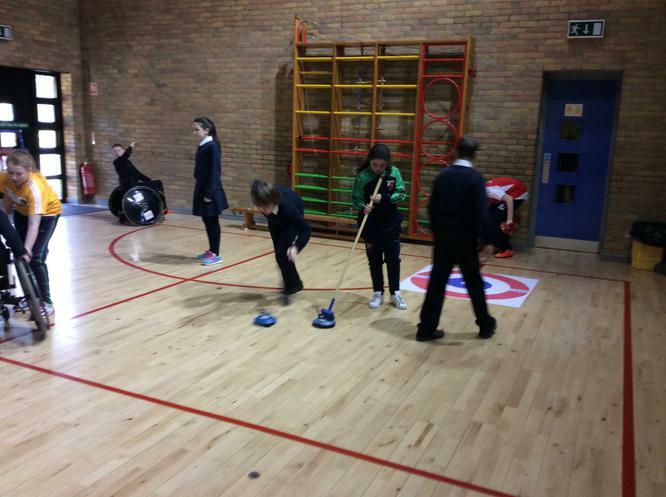 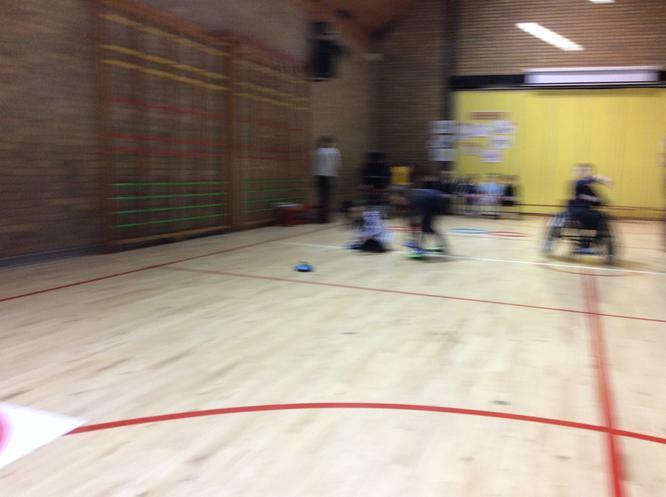 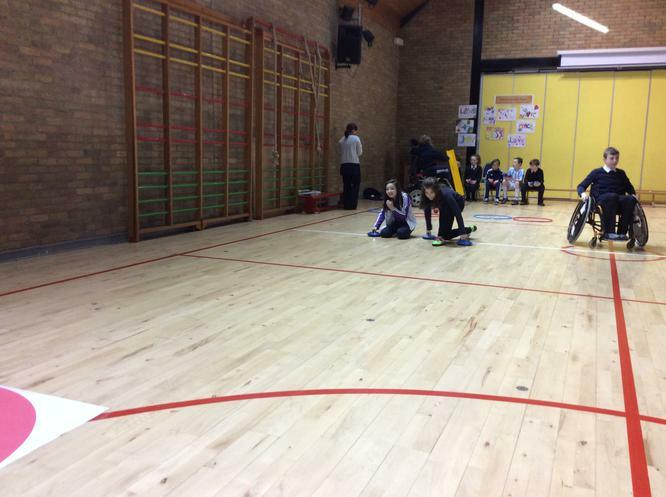 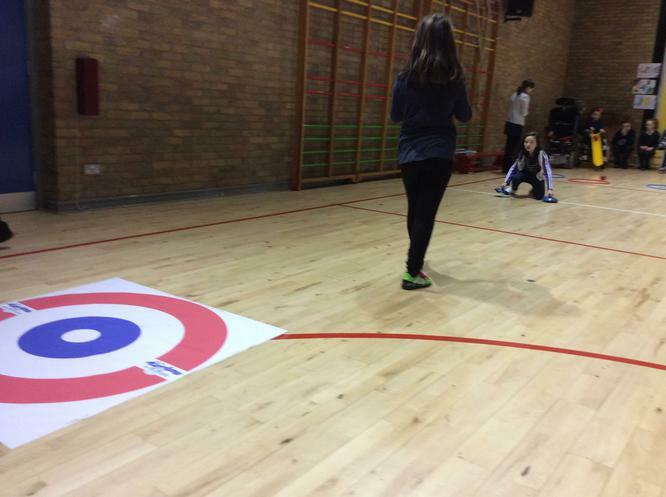 The children got to sample curling, wheelchair basketball and to try out an adapted bicycle to name but a few activities. 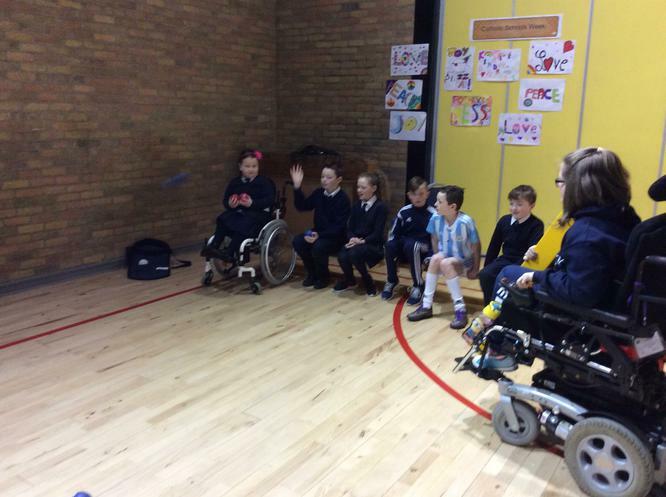 Every child received a certificate for their participation. 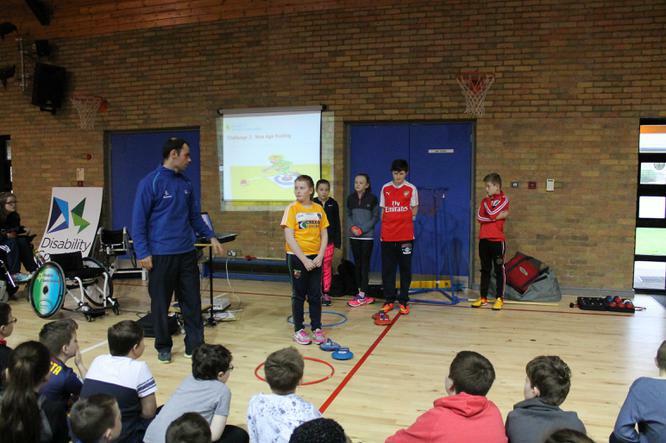 Thank you to Mr O'Brien, our PE co-ordinator who organised the event.